Love at first sight will be the first reaction when you enter this lovely Lely Resort property. An elegant foyer welcomes you into this open and spacious abode that has a perfect balance of style and luxury. Exceptional architectural elements and a variety of entertainment options are at every turn. This custom five-bedroom six-bath estate is the perfect space to accommodate the entire family and grandchildren at any one time. Relax to the integrated stereo sound system throughout with surround sound in the family room or just enjoy the gas fireplace on the patio while preparing to entertain with the outdoor professional grill & kitchen. The large gas heated salt-water pool & spa allows for maximum enjoyment for you & your guests. 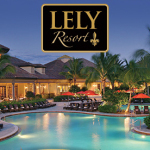 It’s here you can enjoy one of the best views of all the Lely Resort properties. Enjoy romantic sunsets overlooking private, vast lake & unmatched golf course views. The lanai overlooks and wraps around the water in such a way that you’ll feel like you’re almost in it, and the views so peaceful you’ll never want to be anywhere else. There is a private upstairs suite that has its own water view and lanai as well. Exotic granites throughout this home combined with wood flooring and high tray ceilings give warmth and vibrancy to your new home. You can find attention to detail and numerous upgrades throughout the five bedrooms, six bath house including a new five-ton air conditioner, metal glass Importico double front doors, full house surround sound, extensive landscape lighting, and a 500 gallon buried propane tank. The designer kitchen has maple cabinets, a Viking gas range, double ovens, Thermador refrigerator and freezer and a tower and wine cooler. This estate is in an intimate enclave of single-family homes called the Classics. This neighborhood offers stunning views of the preserve, multiple lakes, and the golf course. 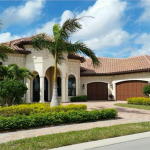 This lovely Naples dream community is home to some of the largest and more elegant Lely Resort properties. 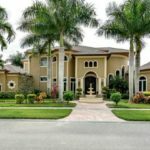 With construction beginning in the early 2000s, your home here will be new, luxurious, and comfortable – everything a home should be. 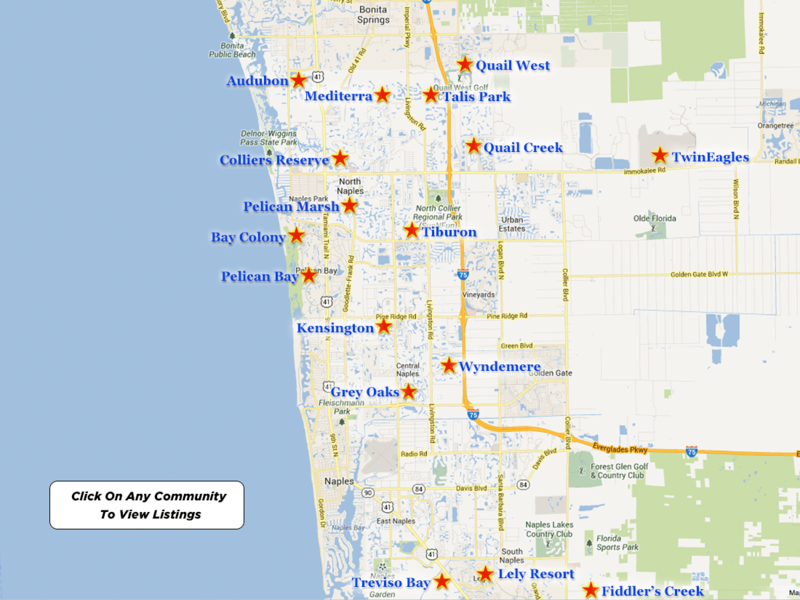 Lely Resort properties are truly in the prime location of everything that signifies coastal charm and luxury in Naples. 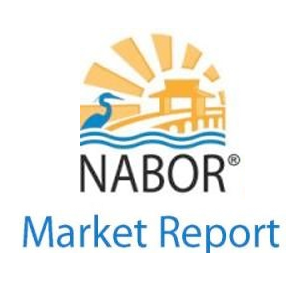 The community offers three resort style pools, seven tennis courts, a luxurious spa and fitness center, four clubhouses, eleven neighborhoods and countless other amenities. All of this and much more will be right at your fingertips.